We are growing these for you! We know this is a really busy time of year for most folks but we wanted to take a minute to remind you that there is still time to take advantage of our Pre-Season Discount. 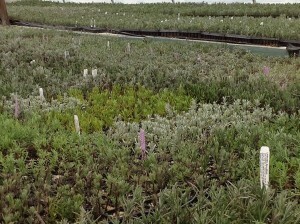 Any plant order of $1,000.00 or more, placed by December 31, 2012, will receive a 10% discount. All it takes is a 10% deposit with your order to reserve your plants. Your order will ship at the appropriate time for planting in your area. The balance won’t be charged until your plants are shipped. 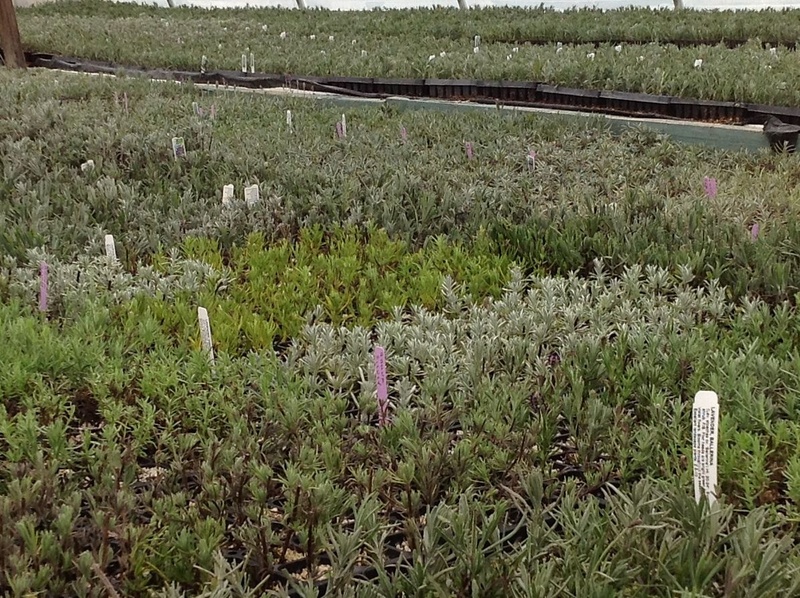 Take the worry out of trying to find the right plants next Spring. Order now and save. If you don’t see a variety you are looking for listed on our order form give us a call or shoot us an email. We may have them or we’ll see what we can do to get them for you. 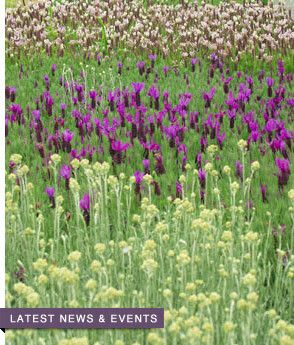 Lavender for Christmas – Yes!! There’s still time to do your Holiday shopping the easy way – from home. We have lavender gifts for all the special people on your list. We have awesome goatmilk cremes and soaps, body mists and facial moisturizers for the ladies, sachets and beautifully scented pillows that will sweeten any room. We have a couple great products for the men on your list too – it’s a great fragrance they will love. There are lavender stuffed teddy bears to soothe the little ones to sleep (you might want one of these for yourself) and other gifts for the younger set. Don’t forget the pets – they like Christmas too and we’ve got just the right gifts for them. Browse our store, (and don’t forget the stocking stuffers while you’re looking) put together your list, punch the button and we’ll have it on the way to you. Simple as that. Give it a try. 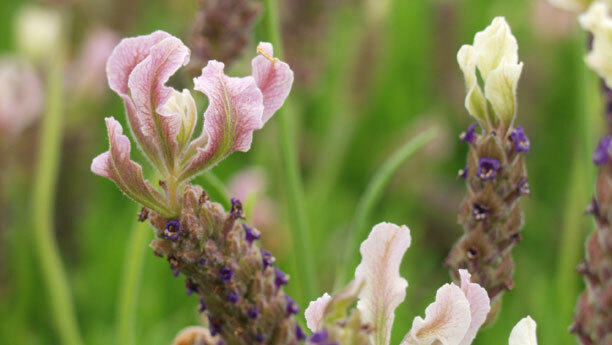 We know you will be delighted with our quality organic lavender gifts. While we are all doing our shopping – please remember to include those less fortunate, now and throughout the year. Posted in Lavender Events | Comments Off on Lavender for Christmas – Yes! !